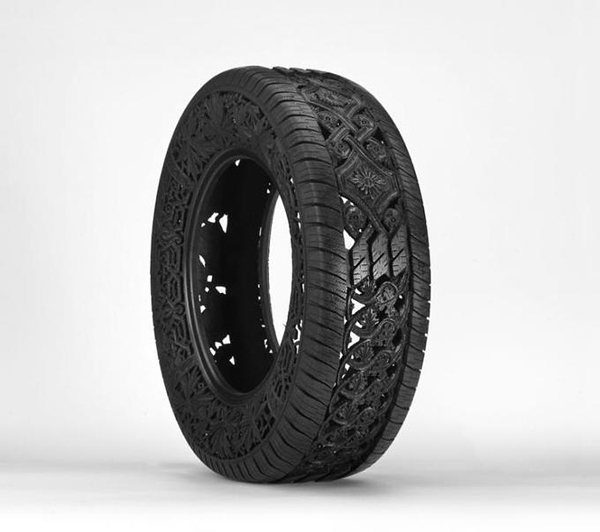 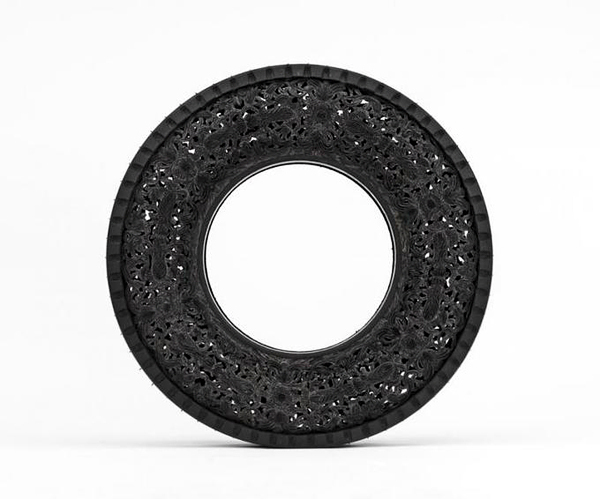 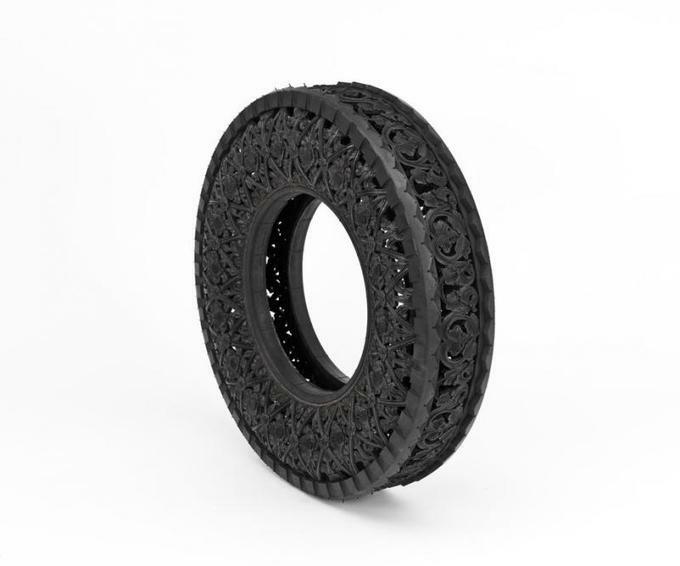 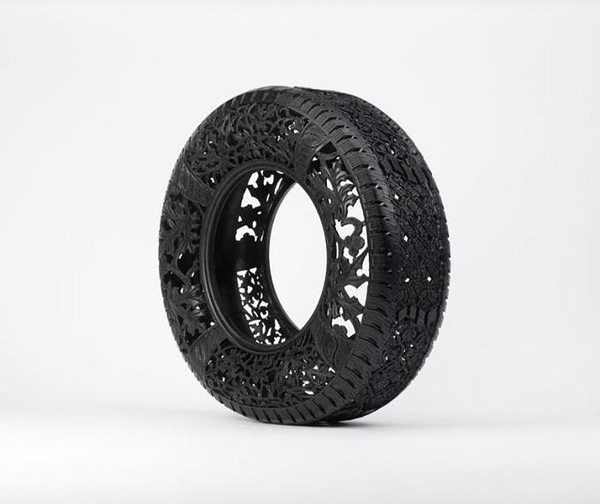 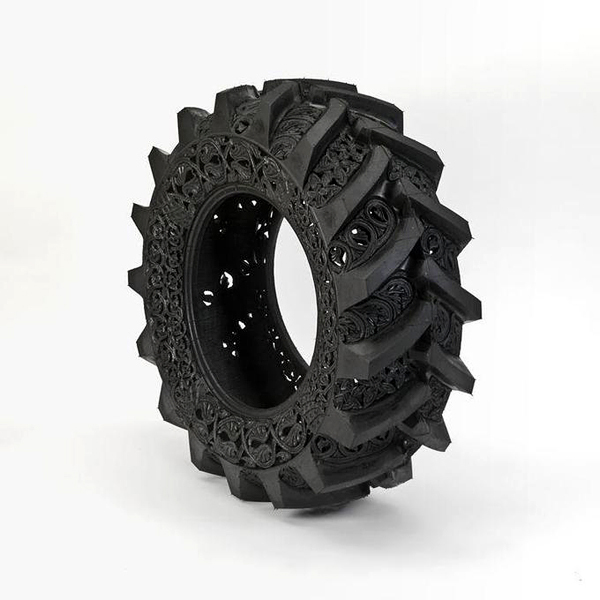 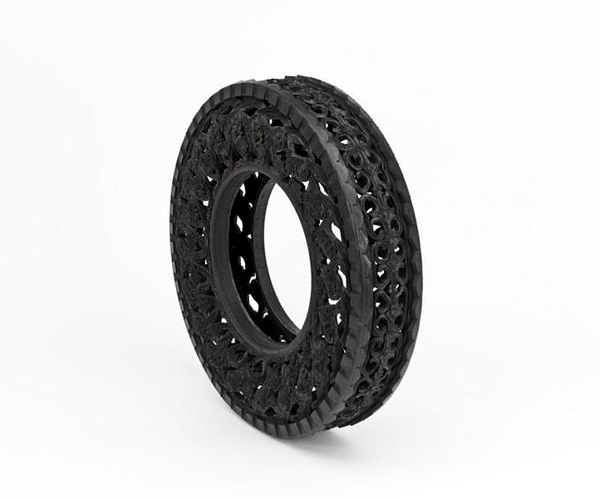 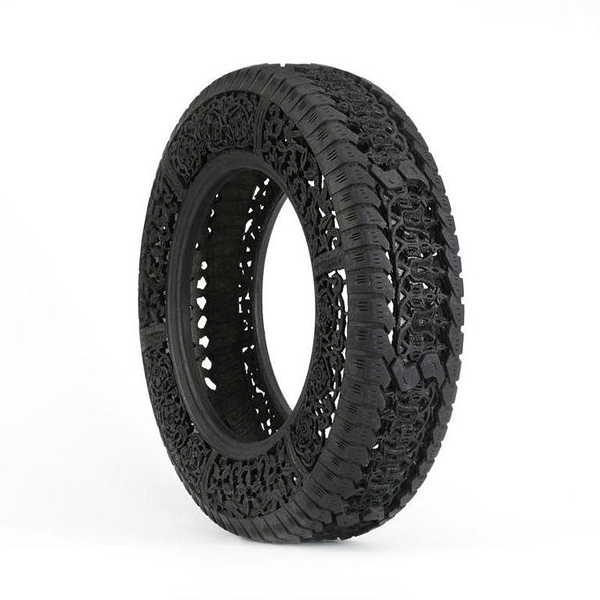 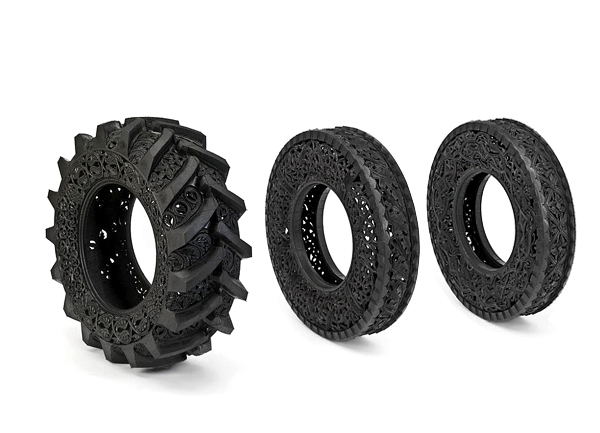 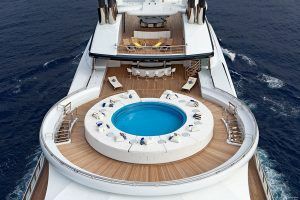 Talanted and multi-faceted artist and decorator from Belgium Wim Delvoye has created a collection of amazing decorative tires titled “Pneu”. 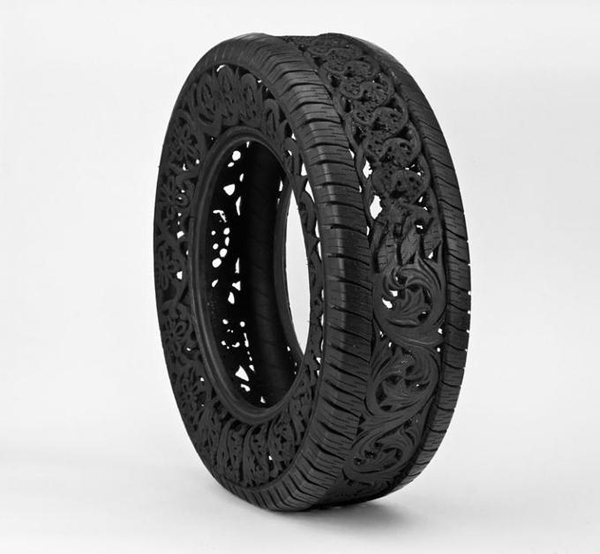 This collection contains used car tires with hand-carving intricate patterns and floral motifs on their surface. 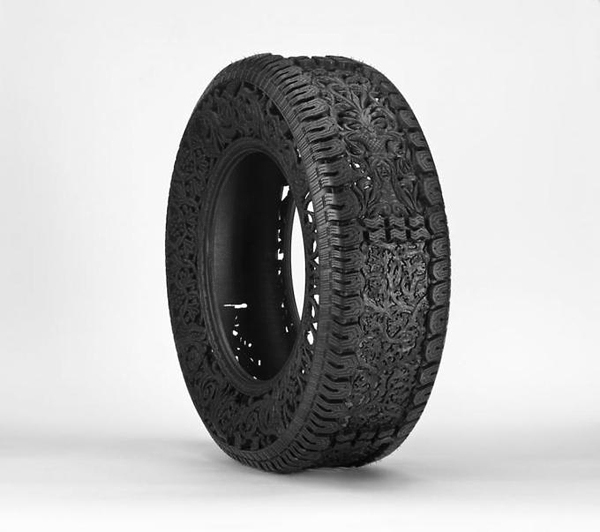 Delvoye’s own personal way of describing his artwork in an ironic fashion is “glocal”, referring to a combination between “local” and “global”.